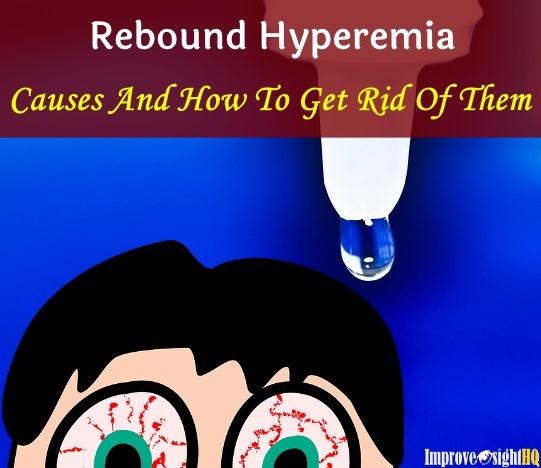 Have you ever noticed seeing small dark spots or shadowy speckles in front of your eyes that seem to move as your eyes do, they are called “eye floaters”. They are particularly noticeable when looking at blank space or an open monochromatic space such as blue sky and white wall. You can also see them when you stare into the darkness, having your eyes closed under bright light. Floaters in eyes appear in many forms - tiny spots, flecks, lines and “cobwebs”. As they exist in the eye, they “float” with the movement of your eyes. 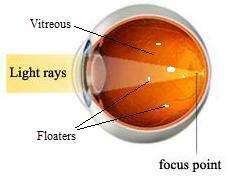 Our eyes are filled up with a gel-like fluid called the vitreous. When we are born the vitreous has a thorough gel-like consistency. But as we age, the vitreous becomes more watery and some of the undissolved gel come together and forms strands and clumps. Small flecks of protein fiber or other material that were trapped in the vitreous when your eye was formed can also cause floaters. 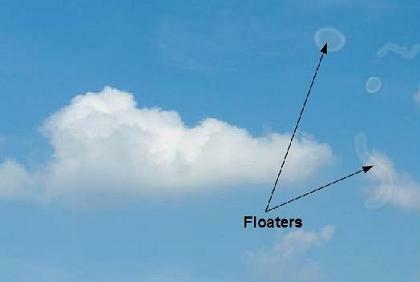 This is the reason that when you try to look at the floaters, they never seemed to stay still. Being suspended in the vitreous humor, they move with your eyes as you attempt to locate them. These floaters float around and sometimes move close to the retina. 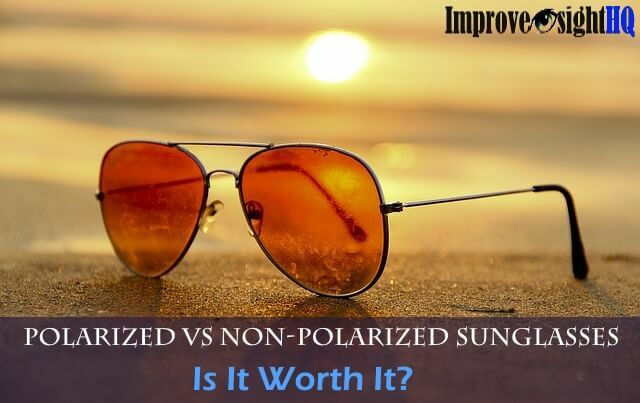 When bright light shines through your eyes towards the retina, shadows are cast as light is partially blocked by these floaters. 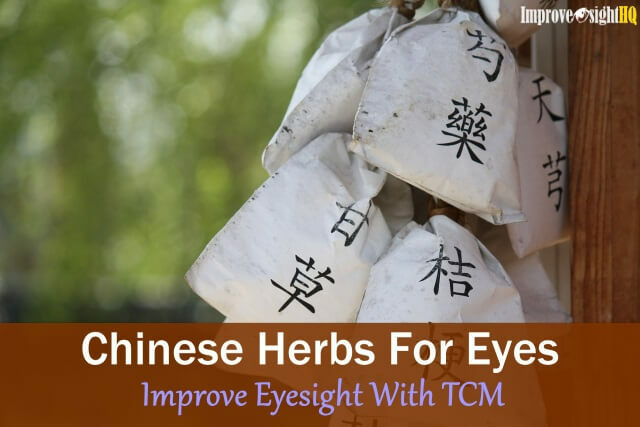 Floaters in eyes may also result from eye surgery, excessive rubbing of eye and eye disease. In short, any damage to the eye that causes material to enter the vitreous can result in floaters. Is Having Floaters In Eyes Bad? Even though they may be a nuisance for some, floaters are natural byproducts of our eyes’ aging process. However, if you notice large amount of floaters suddenly, sometimes accompanied with flashes of light in your vision, consult your eye doctor immediately. Large amount of floaters may indicate some type of retinal inflammatory condition while floaters accompanied with flashes of light could indicate a retinal detachment. If left untreated, a retinal detachment could lead to permanent vision damage within two to three days. A study in 2009 reported that 1 out of 7 people who experienced sudden increase of floaters and flashes will have retinal tear or detachment. 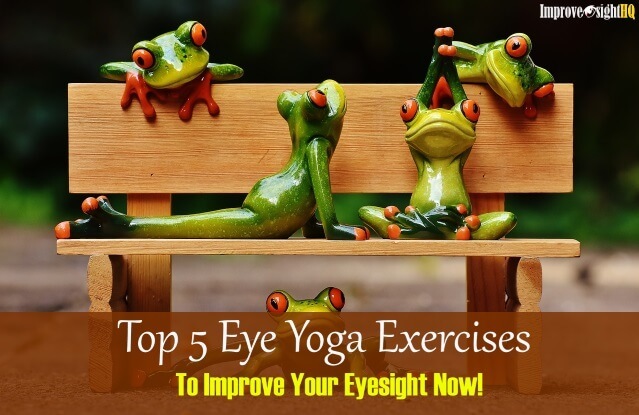 Unless your vision is seriously hampered, treatment for eye floaters is not needed. You can “move” away the floaters by looking away quickly (moving the gel) and get back to what you were viewing. Many will fade over time and become less bothersome. Like the blood vessels in the eye, if the eye floaters stay stationary instead of floating around, your brain would automatically tune them out and you’d never consciously see them. The shape and size of individual floaters typically stays the same throughout your lifetime. If the floaters in eyes obstruct your vision too much, a surgical procedure called vitrectomy can be performed to remove the vitreous together with the floating debris entirely from your eye and replace it with a saline liquid. This operation carries high risks as it may result in severe eye complications such as retinal tear, retinal detachment and cataracts. The other more natural way that you can do is add antioxidants to your diet. 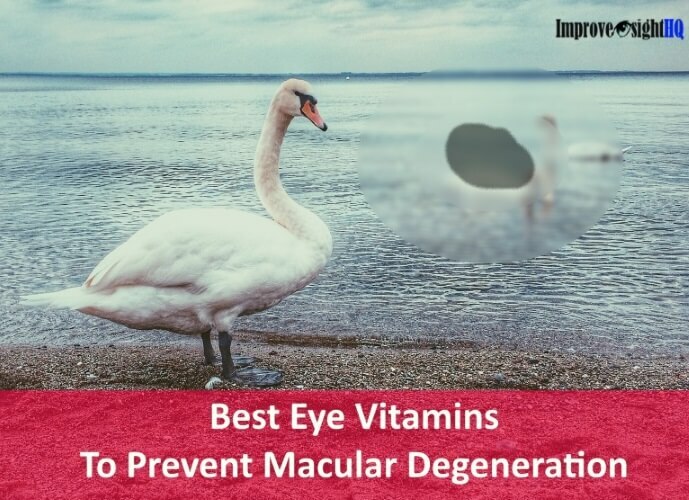 They help to preserve the integrity of the vitreous by reducing free radicals. As it is quite difficult to get sufficient nutrients in our dietary habits today, consider taking eye vitamins instead.